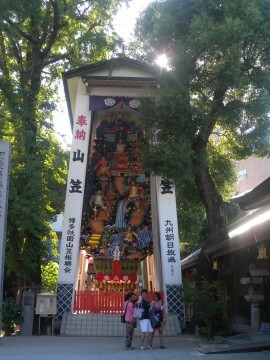 which is permanent as a display to the Kushida-jinja Shrine at Hakata . Also, Nearly 1000 year-old gingko tree sits near the float. 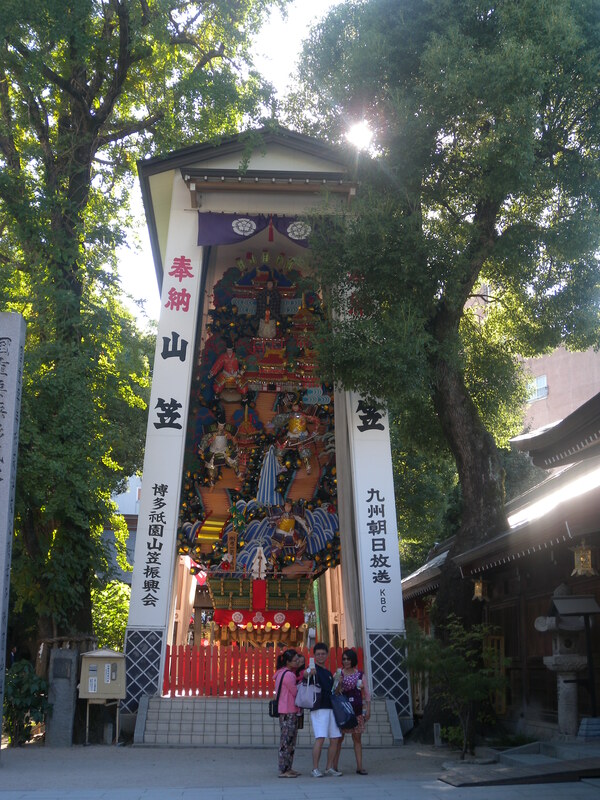 and the tree is used in the line in Hakata-Iwai-Uta (Hakata Celebration Song). It’s recognized as a prefectural natural treasure as well.